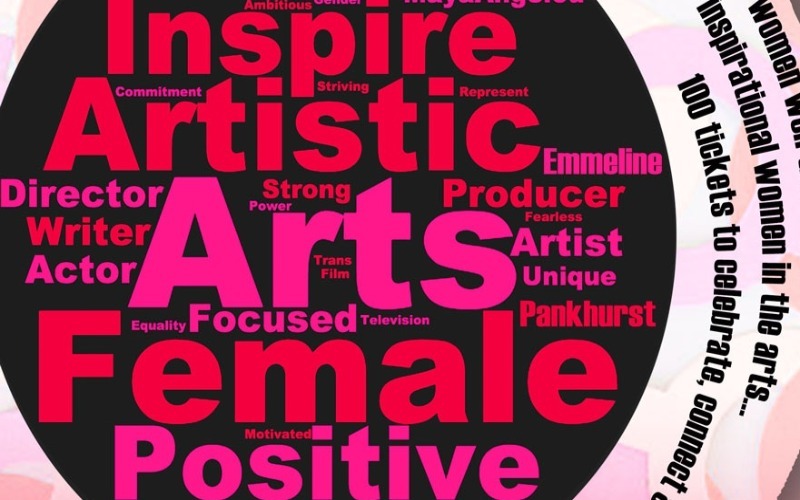 Very excited for 53TWO‘s upcoming event: CELEBRATING WOMEN IN THE ARTS feat. our fabulous SASHA CORFIELD. Sasha will be performing a monologue that was recently included in TAKE BACK: OUR GIRLS. One not to be missed! An evening to kick back, relax and spend a few hours in the company of awesome women who are powerhouses in the arts scene. Actors, Directors, Producers, Technicians, Casting Directors and more. One whole evening of pure, unadulterated celebration with live music, drinks and dancing. As if that wasn’t enough; a raffle and fundraising opportunities to raise money for the incredible Pankhurst Centre, The Pankhurst Trust and Manchester Women’s Aid.